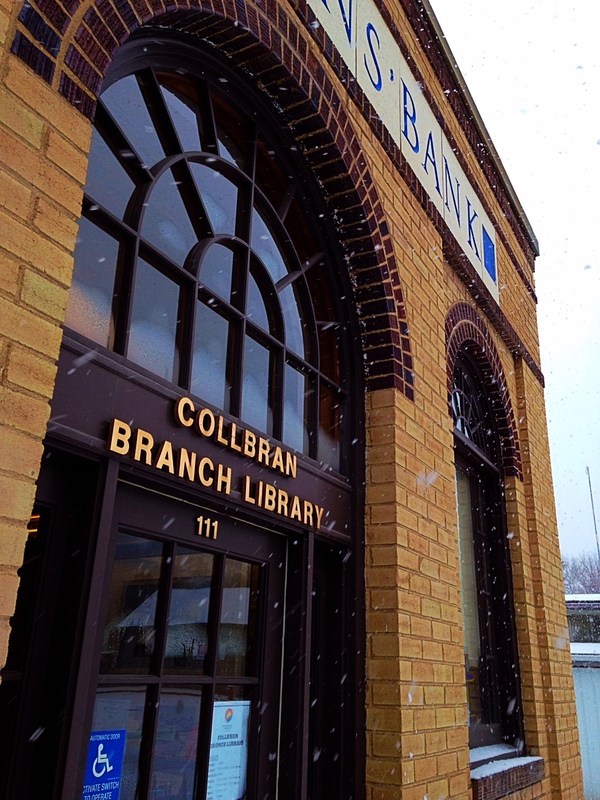 The Mesa County Libraries Collbran Branch will be open three more hours each week, beginning March 7. Under new hours approved this week by the Mesa County Public Library District Board of Trustees, the library branch at 111 Main St. in Collbran will open one hour earlier on weekdays, and the traditional lunchtime closure will shift to a more convenient time for patrons. • Saturday: 9 a.m.-1 p.m.
Posted in Branches, General, Library News.